Yamaha have just announced an improved finance campaign for many of their motorcycle models. 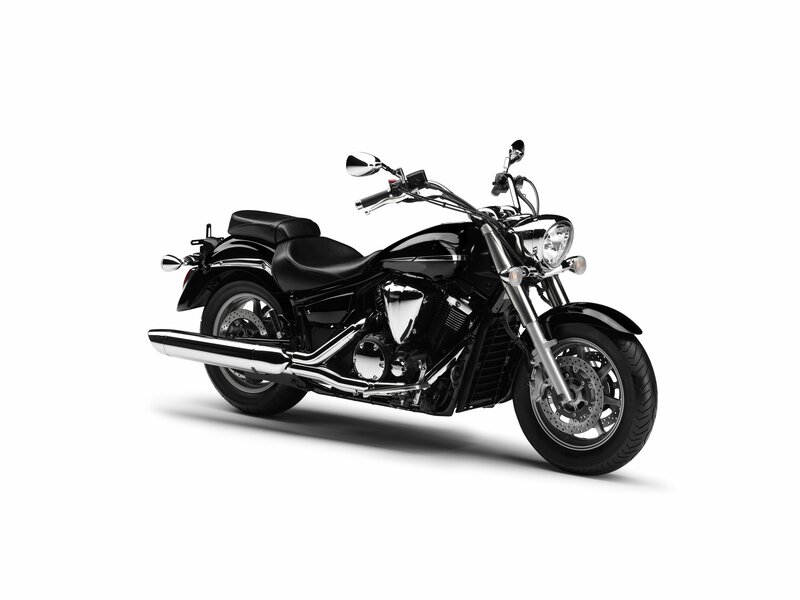 Cruisers are often neglected in the UK market, so to encourage the use of these easy riding, laid back rides, Yamaha have added the uber-competitively priced XVS1300A (£8299) to the Street Wise finance campaign so it now attracts 0% APR representative finance over 3 years with a £99 deposit. If £1500 is used as a down payment, that’s a very affordable £198.05 per month for a brand new 1300cc Yamaha cruiser. Of course, this model sits alongside other models available on this deal – XJ6 series models plus FZ8/Fazer8 and the YZF-R6 and R1, 2010/11 variants. Also strengthened is the 4.9% APR representative offer, over 3 years again, in that the deposit has been reduced to £99 rather than 25% of the purchase price. Plus, new models have been added to further benefit a wider range of customers. Previous and continuing models include the XJR1300, FJR1300A, XTZ1200 Super Ténéré and the XVS950. New models added are the single cylinder XT660R/X and Z Ténéré variants plus the 2011 model XP500 TMAX maxi scooter. The Street Wise offers end on 10th September 2012.